Every now and then you may need to upgrade your current website to a new one and this may involve a Wordpress transfer or migration where a website that is in development needs migrating to a live server to replace your existing website. With Wordpress websites this isn’t always a straightforward task as your current site may have a news section containing numerous articles or blog posts that you may have added, or perhaps if you use WooCommerce or similar you may want to retain your order confirmations and client details, which could all be lost if you do a transfer to a new website without considering all the implications. 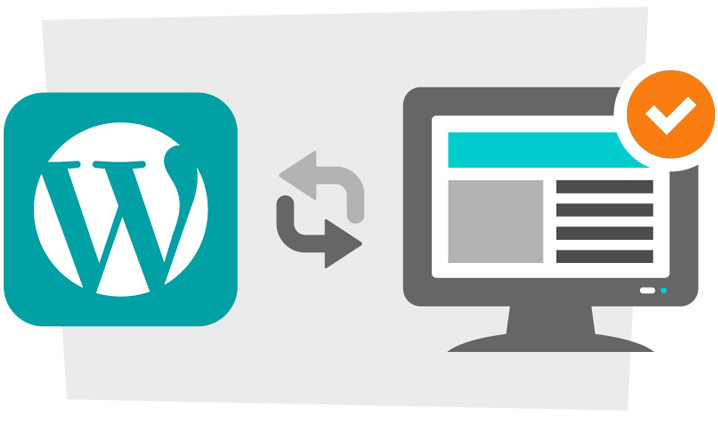 I offer a Wordpress transfer service, or Wordpress migration if you prefer which will ensure the smooth transfer from one website to another no matter where either is hosted. 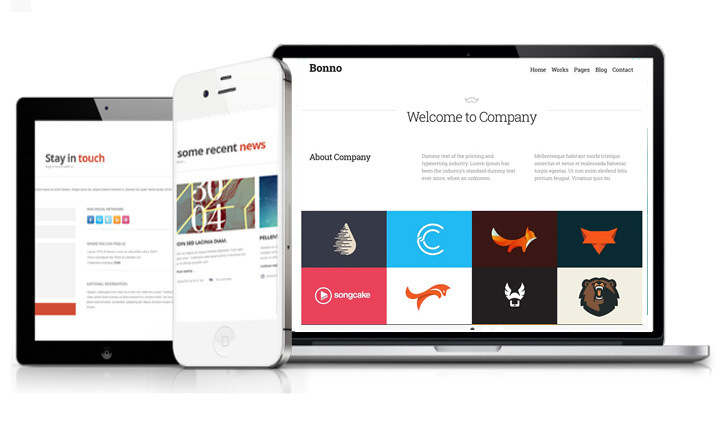 1/ You need to update your existing Wordpress website to a new design. 2/ You want to move your website from one web hosting provider to another. 3/ You have a new design on a development server that needs installing on your live server. 4/ You want to ensure now loss of date, such as orders or blog posts. 5/ You are upgrading from a static html site to a new Wordpress one. Need a quick quote for a Wordpress website migration? Need a Wordpress expert? 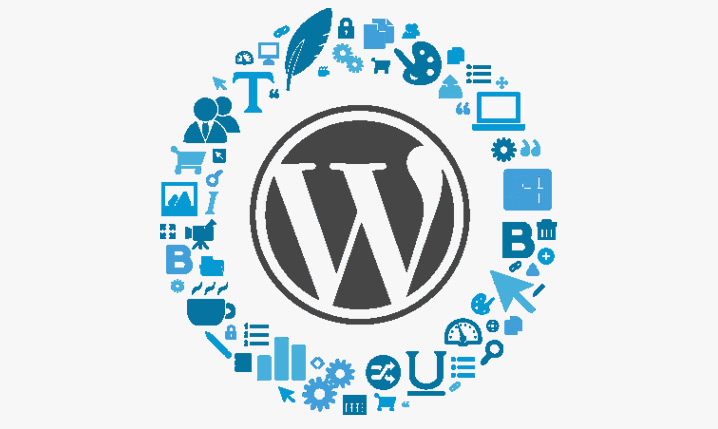 I can help with any of the above and my standard price for a Wordpress migration starts from just �300. I can work on the migration at a convenient time for your business, including weekends or evenings which are generally quieter times for businesses, so that there is no loss of service during busier times for your business. You may like to view some recent Wordpress website projects I have worked on. Ftp access to your server(s). Once I have all the relevant details from you or your web hosting company I can usually complete the Wordpress transfer within 48 hours. 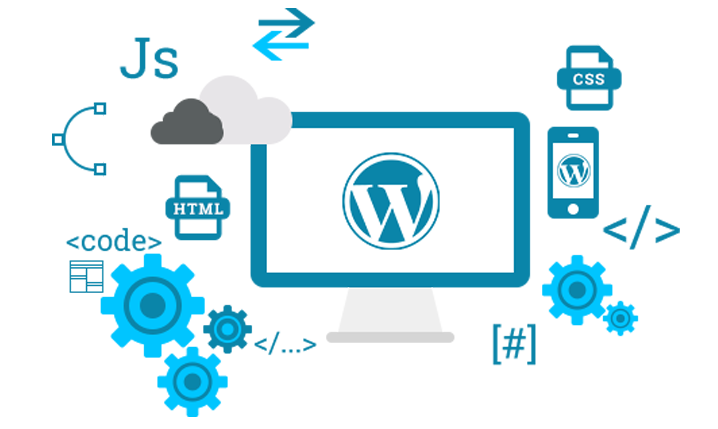 As part of the process I will also ensure that all of your Wordpress plugins are up to date and that you are running the latest version of Wordpress. Once you are up and running you may then like to consider some ongoing support which I offer from just £50 per month. This includes monitoring your site, ensuring your plugins are up to date, any new Wordpress upgrades and email support. It doesn't include the addition of any new functionality to your site, but I would be happy to quote you for that or for any custom Wordpress. How do I setup my domain name and hosting? Will I break my site when a Plugin needs updating? How do I speed up my Wordpress site? How do I install and modify a theme in WordPress? How do I update a section of my website? What is the difference between a post and page? How do I assign pages to my WordPress menus? How can I insert images into posts in WordPress? How do I submit a WordPress sitemap to Google? How can I keep my WordPress website secure and running smoothly? If so as a Wordpress designer for hire, please contact me about my Wordpress maintenance & support services and I can help you out. Copyright © 2019 Steve Sims Wordpress Web Designer / My Blog / FAQ's / Terms & Privacy / All rights reserved.